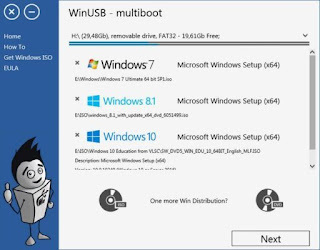 WinUSB is an application to assist in the process of burning any Windows 7, 8, 10 ISO or DVD to your USB drive and makes it bootable. 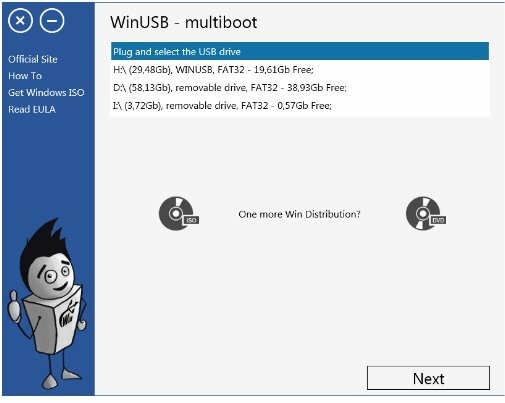 This software support both UEFI and BIOS, work same as master and will show you next step after current one completed. 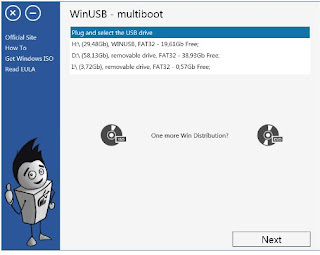 WinUSB is a simple application which helps you burn any Windows 7,8,10 ISO or DVD to USB flash drive and make it bootable without formatting in most cases.